Quality that you'll notice, size that you won't. 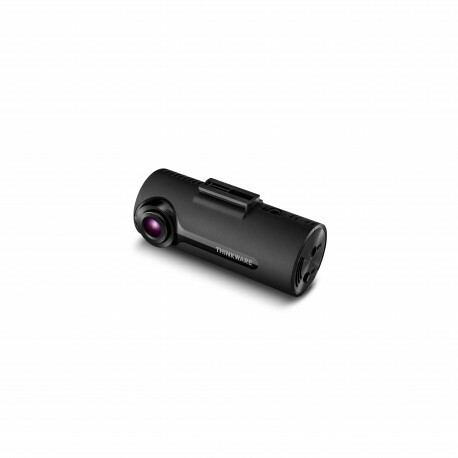 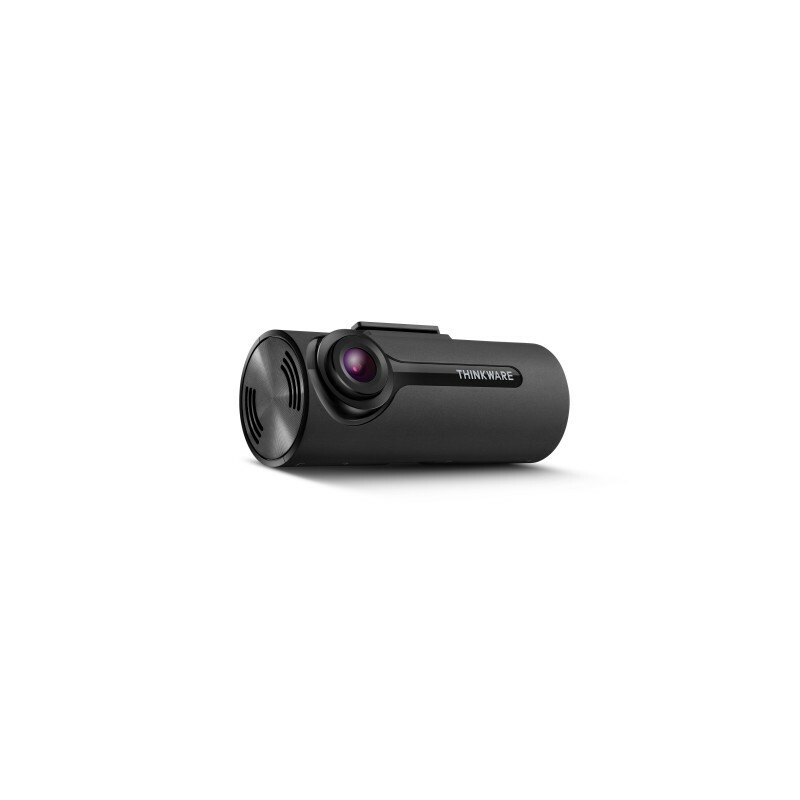 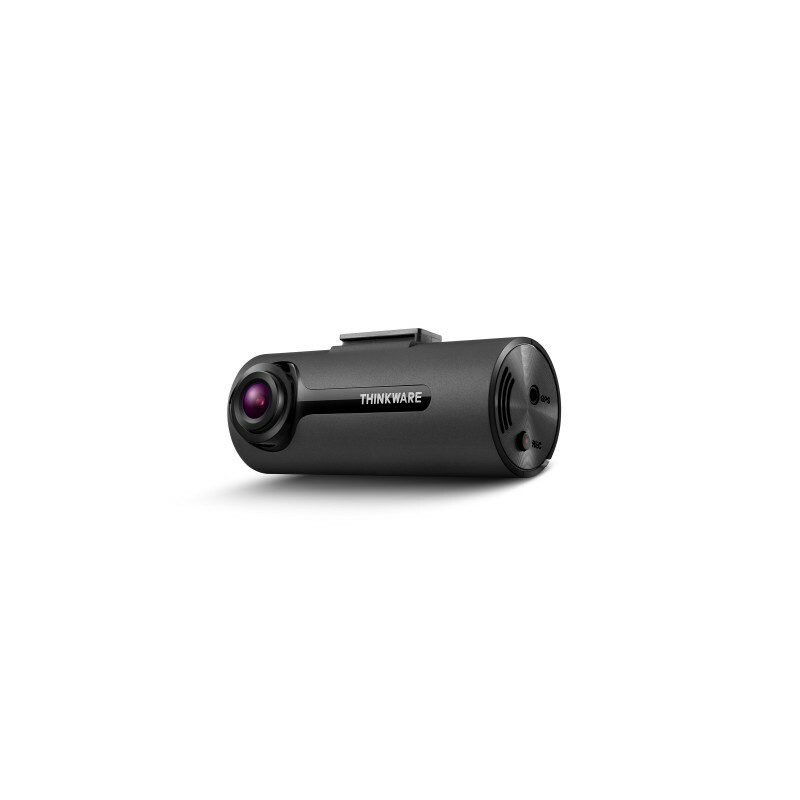 Successor to Thinkware F50, the F70 is a small, discreet, compact dash cam that provides 140 degrees of full HD 1080p video quality. 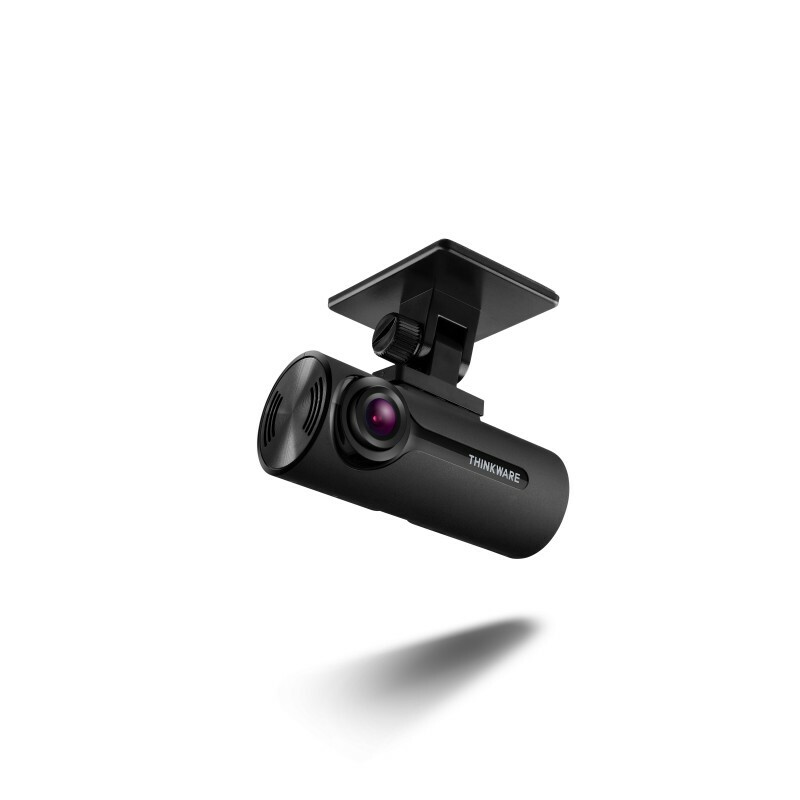 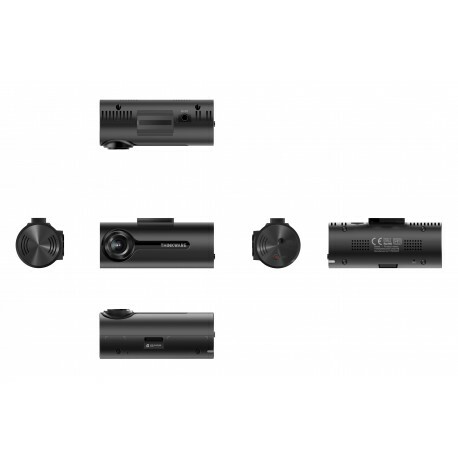 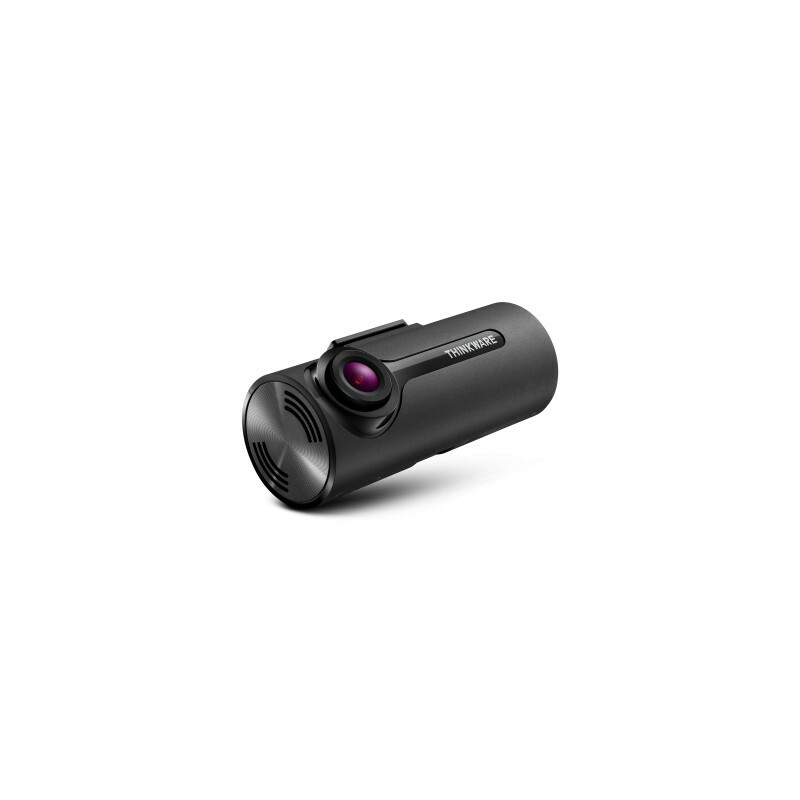 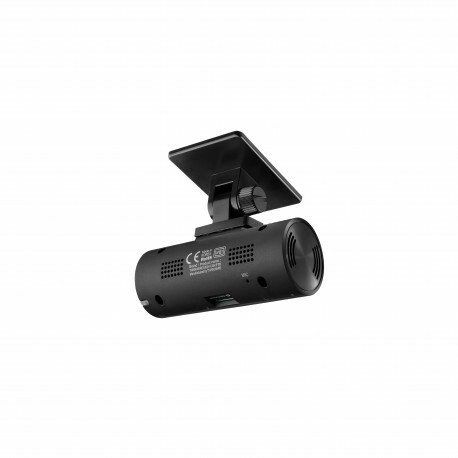 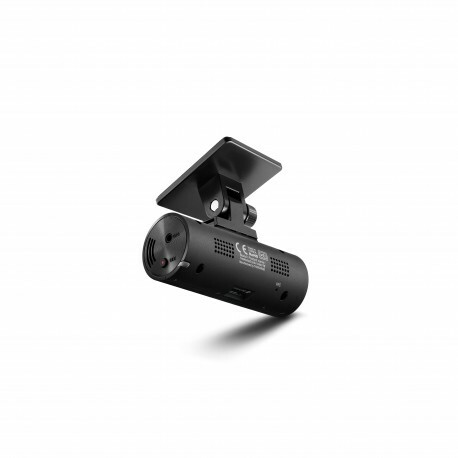 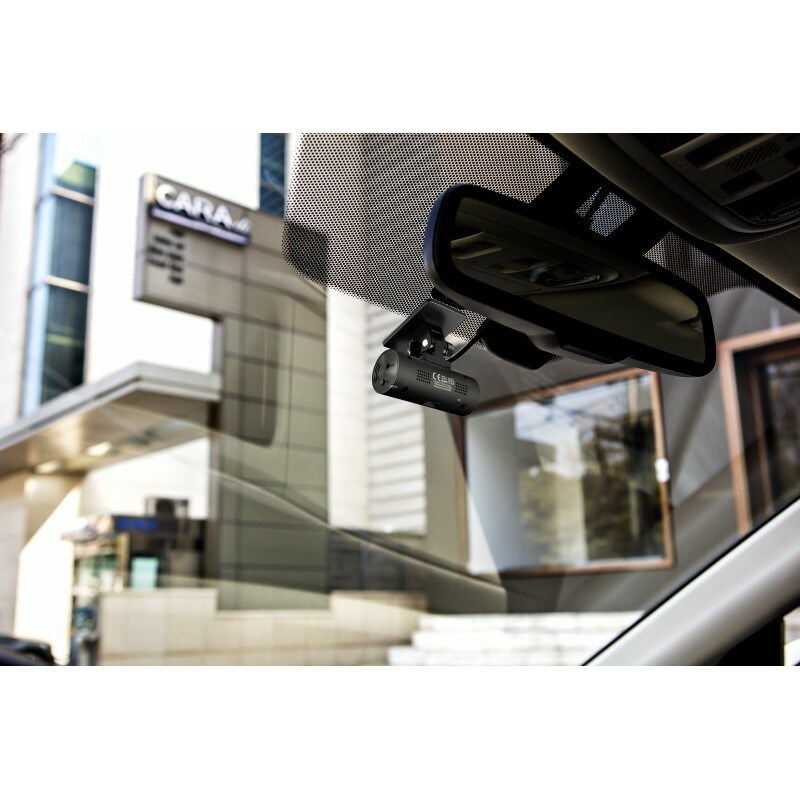 The F70 is packed with new features that provide you with even more protection such as a new image sensor that improves the quality of recordings in low light conditions and an energy saving mode to extend the duration of your dash cam coverage. 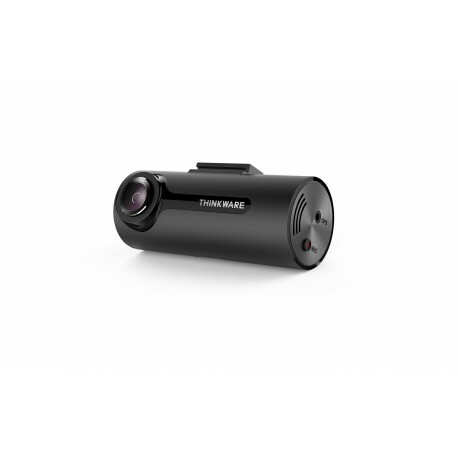 As one of the most compact dash cams in the market, it’s not surprising that the F70 can be set up easily and working in record time. As it hides behind the rear view mirror on the windshield, it is likely that you won’t notice it at all. 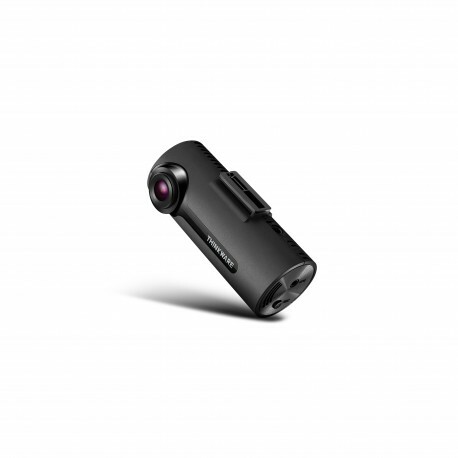 One thing that is immediately noticeable would be the F70’s crystal clear 1080p footage. 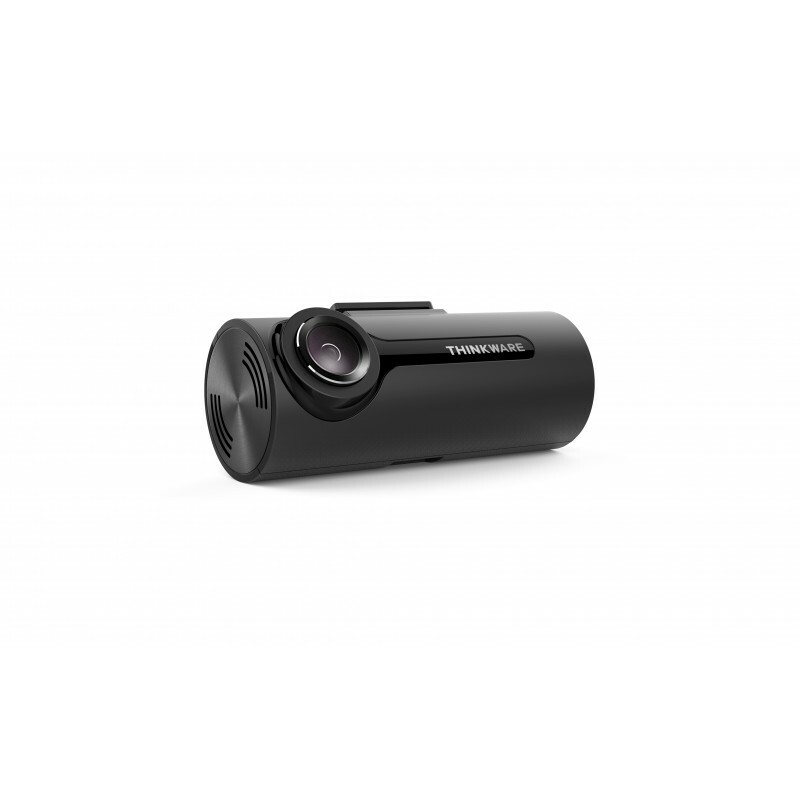 The TW-F70 provides 140 degrees of full HD 1080p video quality. 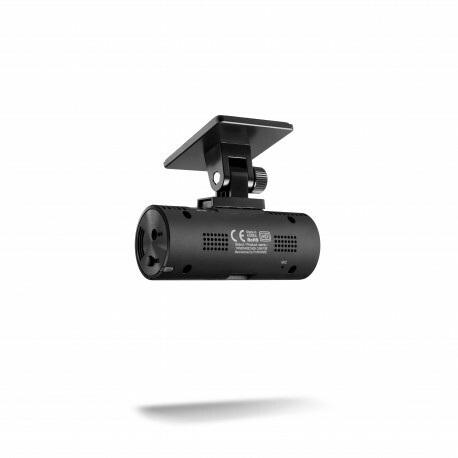 For improved recordings in low light conditions. 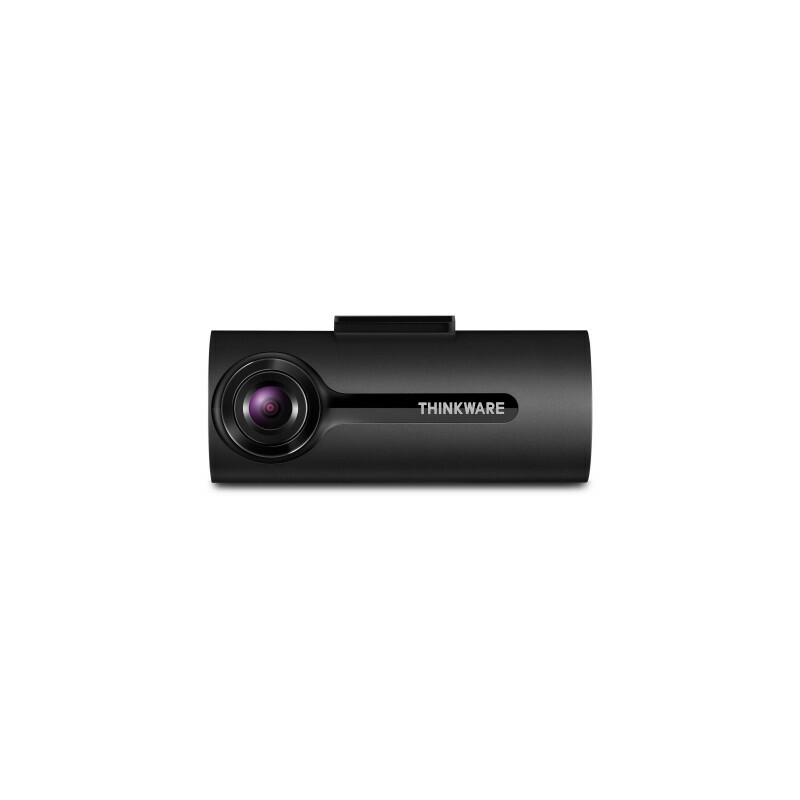 Thinkware’s proprietary file system technology ensures all driving footage is saved to the memory card instantaneously. 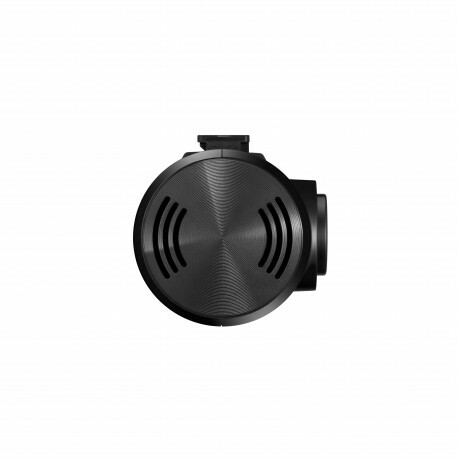 This reduces the potential of data corruption which in turn reduces the need to regularly format your memory card. 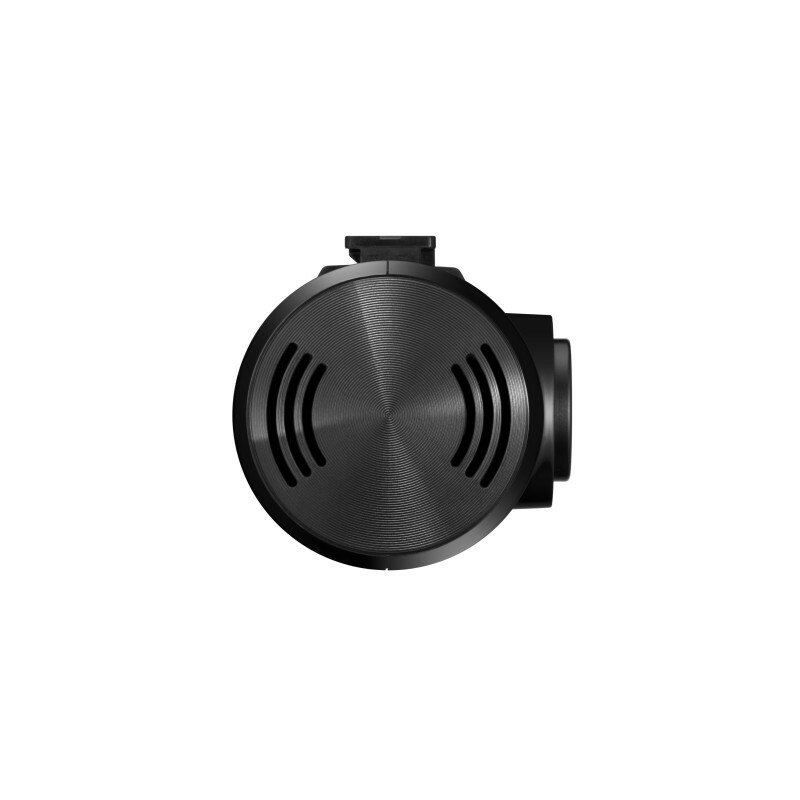 The TW-F70 protects itself and the data recorded against intense heat by automatically turning off in extreme conditions to prevent overheating. 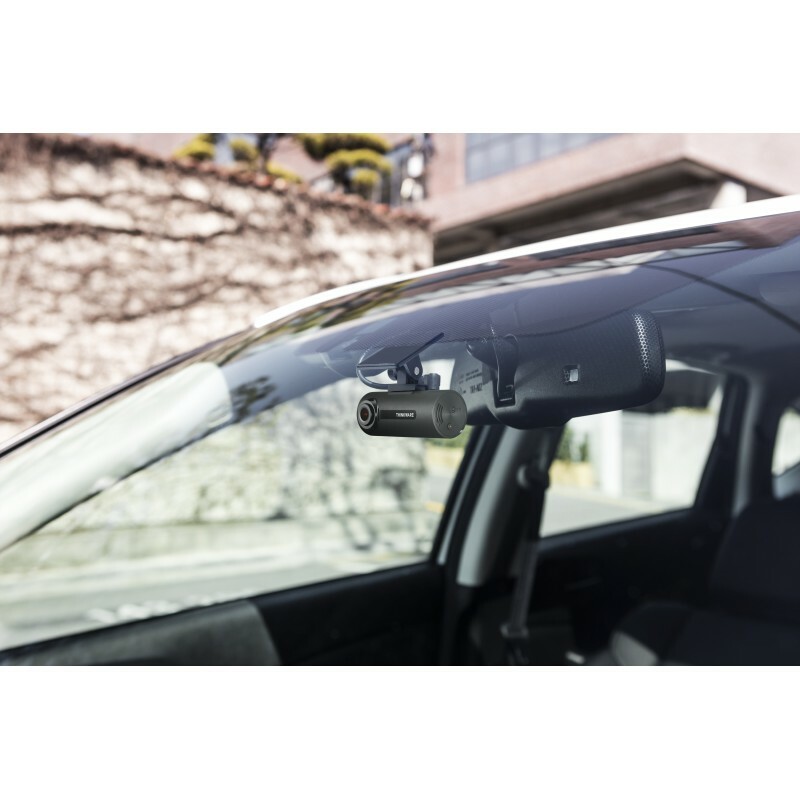 A first in the market from Thinkware, the Safety Camera Alert feature uses GPS tracking to warn you when you approach red light and speed cameras. With a database of over 8000 traffic cameras in North America you can be assured the F70 is working to prevent costly tickets on the road. (external GPS accessory needed). 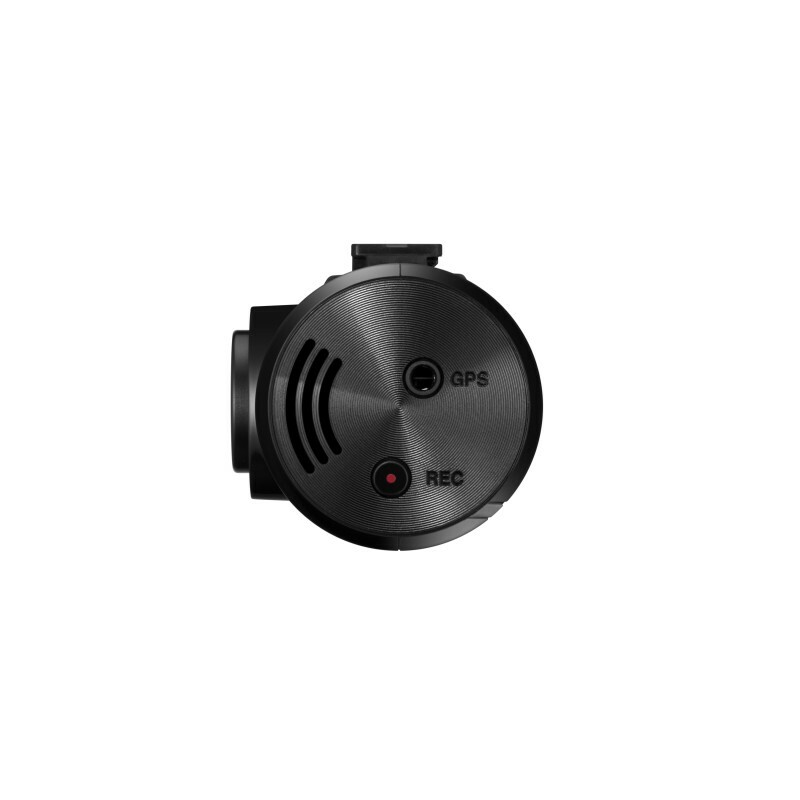 Additionally, with the optional GPS tracker, the TW-F70 embeds speed, time, and location data in the recorded videos to provide all the crucial information in case of an incident. 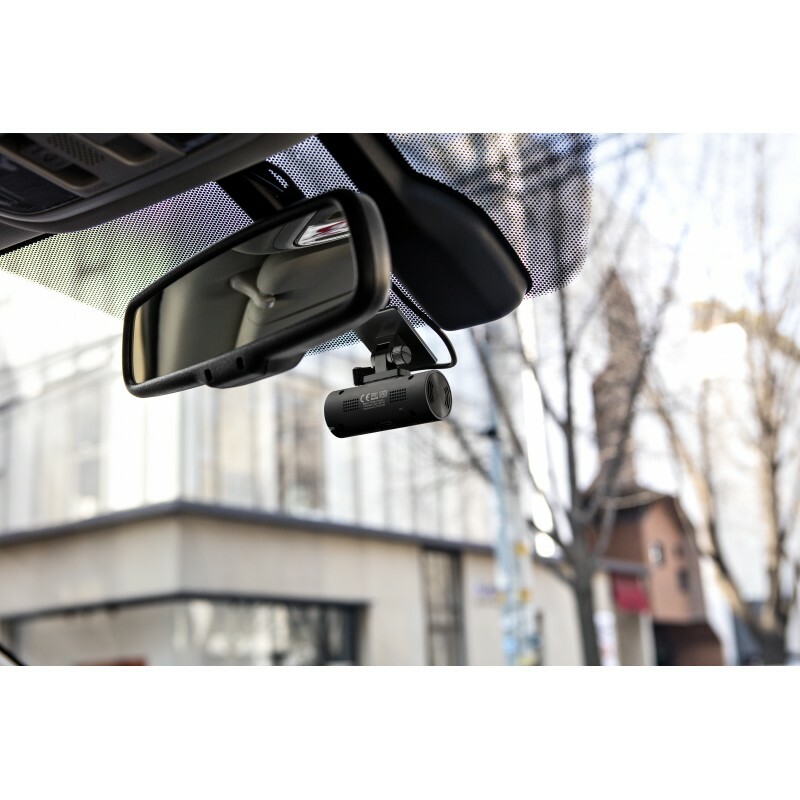 The user can also review their driving route using the integrated map function in the Thinkware PC Viewer.